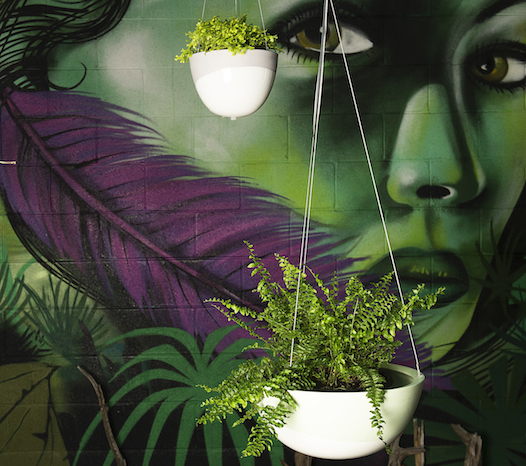 Hanging baskets can create an instant vertical feature in any space. 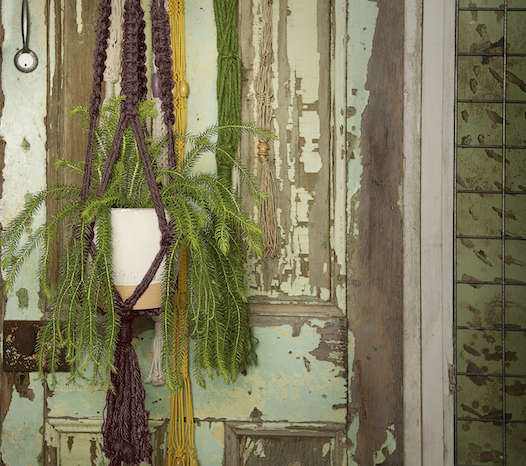 We stock a variety of hanging basket options from simple coir baskets through to colourful macrame with glazed pots. 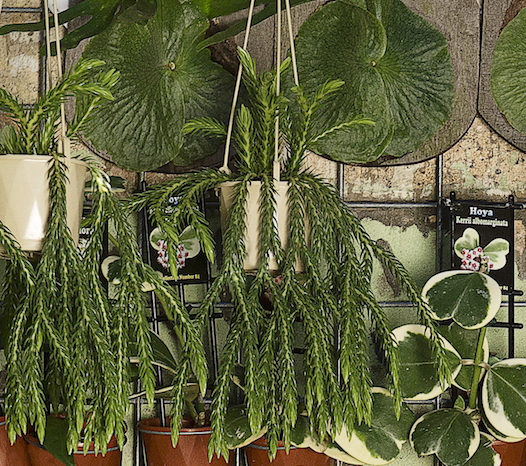 Match your hanging basket selection with Brisbane best range of beautiful draping plants including hardy succulents like stunning, flowing zygocactus and the aptly named string of pearls or create a lush shaded look with pothos or a rare, delicate tassel fern that will last a lifetime.